Dr. Anton Helman is an Emergency Physician at North York General in Toronto. 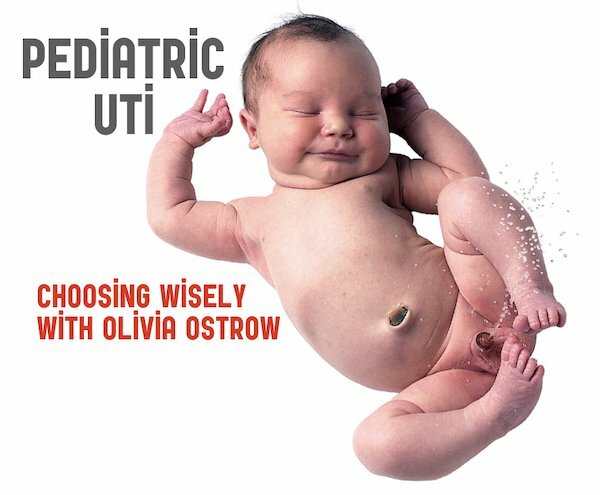 He is an Assistant Professor at the University of Toronto, Division of Emergency Medicine and the Education Innovation Lead at the Schwartz-Reisman Emergency Medicine Instititute. 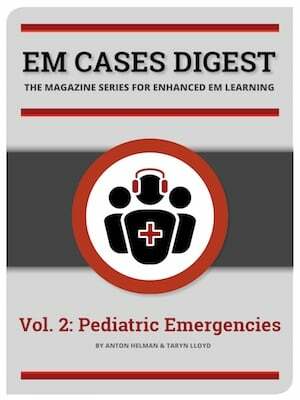 He is the founder, editor-in-chief and host of Emergency Medicine Cases. 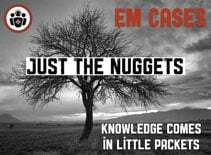 Emergency Medicine Cases (EM Cases) is a free online medical education podcast, medical blog and website dedicated to providing online emergency medicine education and CME for physicians, residents, students nurses and paramedics. 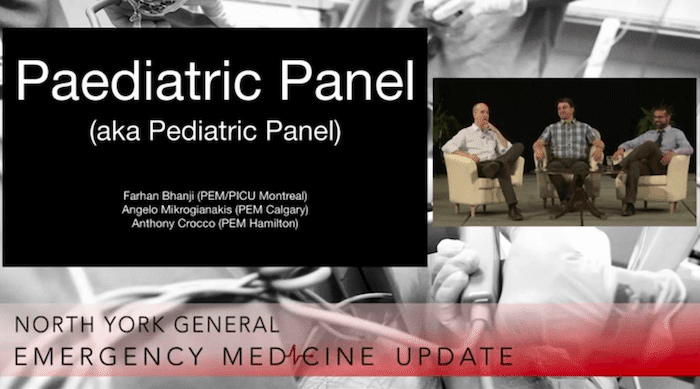 We are Canada’s most listened to emergency medicine podcast with thousands of subscribers, well over 6 million podcast downloads since 2010 and are proudly part of the #FOAMed community. 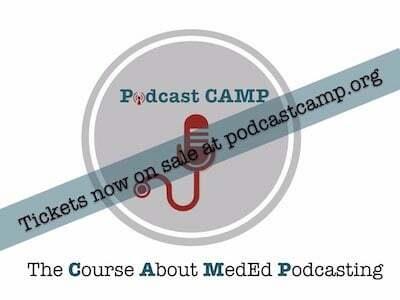 In each Main episode podcast 2 or more experts in a particular emergency medicine topic join Dr. Helman in a round-table, case-based discussion on key practice changing clinical emergency medicine topics, which are then carefully edited to maximize your learning. 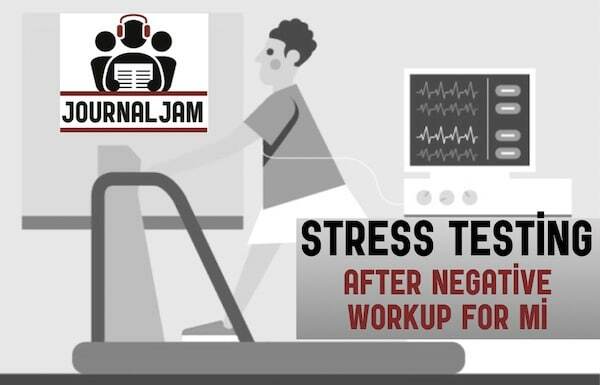 EM Cases’ Journal Jam podcast brings together world-renowned researchers and educators to keep you up to date on key research papers in EM, the EM Quick Hits podcast has 5 minute segments from 10 experts in specific challenging EM topics, and the Best Case Ever podcast has guest experts sharing their tacit knowledge on particularly interesting cases. 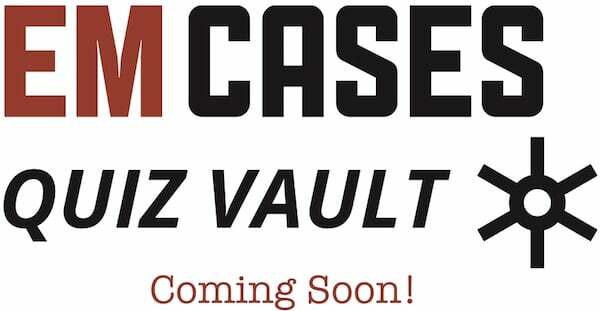 We also offer the CritCases blog and Waiting to Be Seen blog as well as eBooks, Rapid Reviews Videos of the main episode podcasts, POCUS Cases videos, a Quiz Vault, and interactive courses. 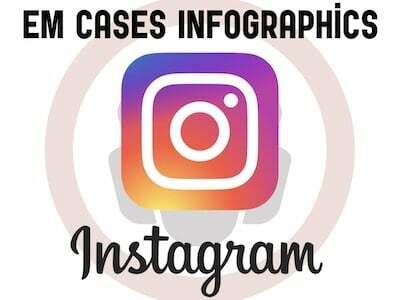 Our Team, is headed by EM Cases founder and host Dr. Anton Helman. Our Advisory Board includes prominent leaders in the faculty of the University of Toronto Divisions of Emergency Medicine. 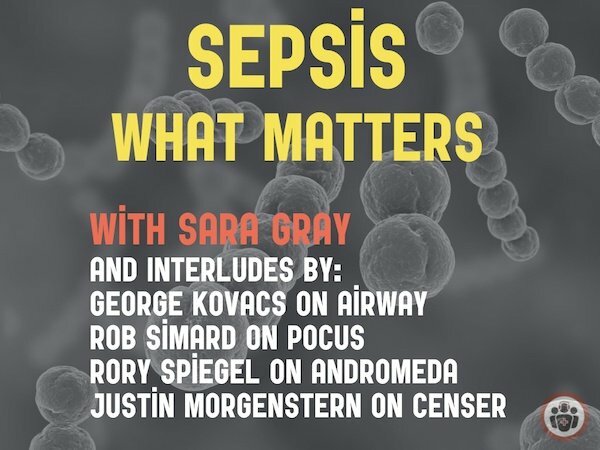 Our Guest Experts, which number more than 100 in total, North America’s brightest minds in emergency medicine, are carefully chosen for each episode topic. 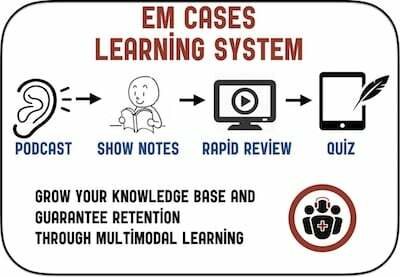 EM Cases is made possible by the support of The Schwartz/Reisman Emergency Medicine Institute (SREMI), a non-profit academic institution whose mission is improve research and education in Emergency Medicine.